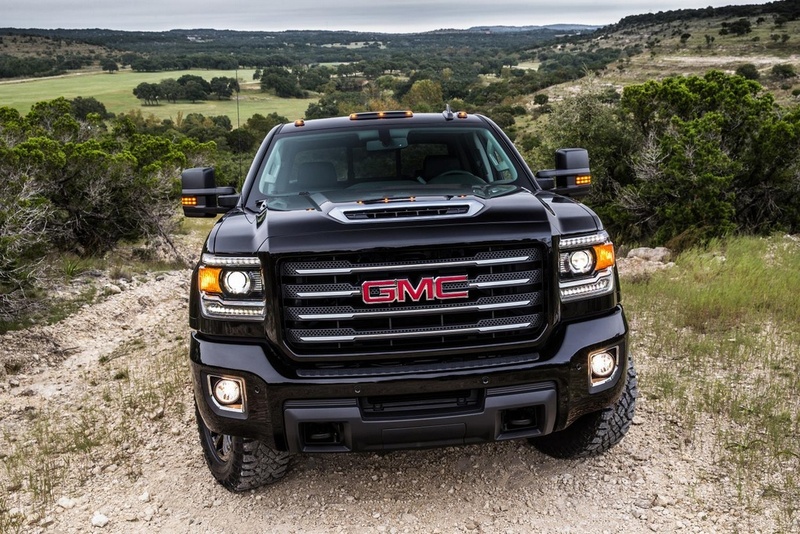 The pickup truck segment is definitely dominated by three major carmakers, Ford, Ram and GMC. 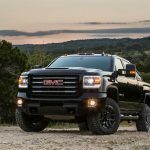 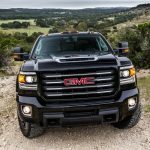 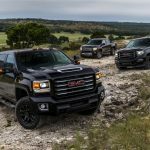 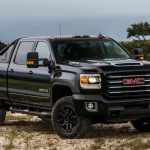 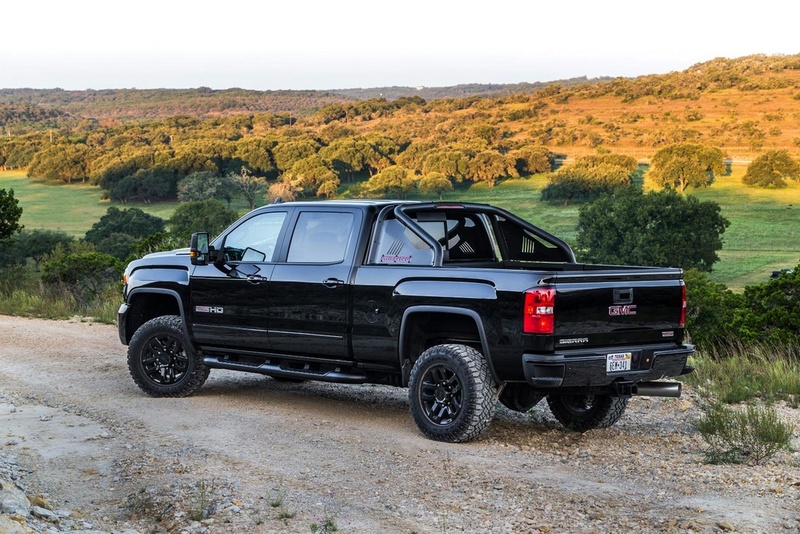 While Ford has the almighty F-150 Raptor and Ram the Rebel lineup, it was just a matter of time until GMC would strike back with its impressive Sierra All Terrain X, the model coming with high-end features both at the exterior as well as inside and under the hood. 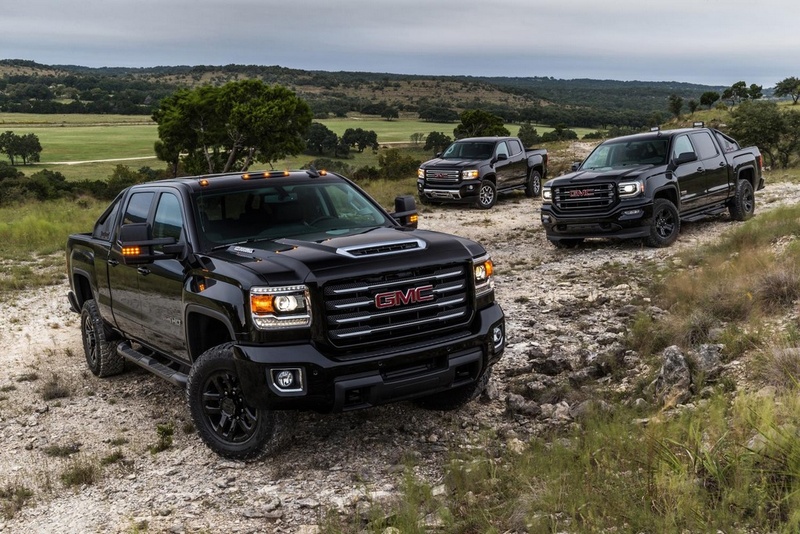 As we can depict from the media gallery below, the 2017 Sierra All Terrain X is perhaps the most outstanding truck in the segment, the model being based on the 2500HD and representing the company`s most powerful trucker within its lineup. 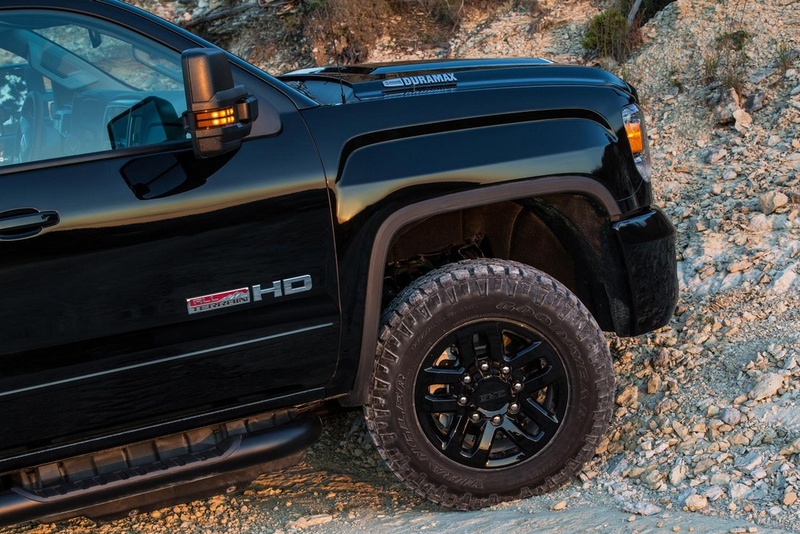 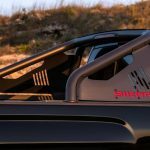 The model was fully-designed and built for off-road capabilities, coming with massive 275/65R18 Goodyear Duratrac off-road tires, adding a lot of visual features as well. 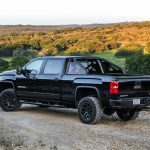 The pickup`s most outstanding tweaks refer to body-colour grille surround with All Terrain insert, bodyside moldings, black sport bar, four-inch black side steps, LED amber clearance lamps and LED rear guidance lamps, black-power adjustable heated and power folding trailering mirrors with integrated turn signals and much more. 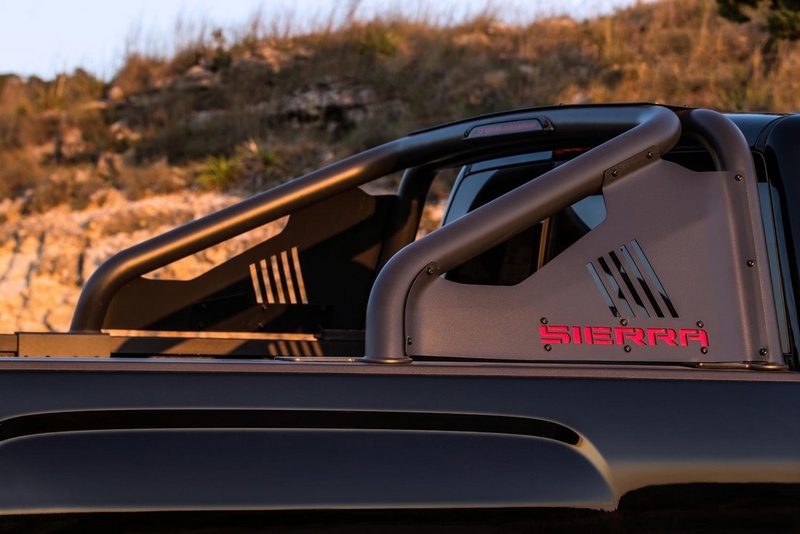 The entire styling is complemented by the Black Onyx and Summit White colours. 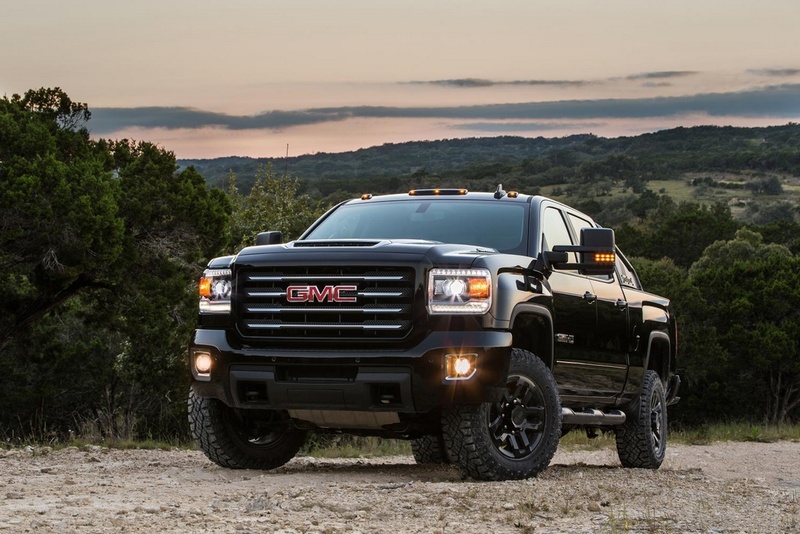 In the engine department, the 2017 GMC Sierra All Terrain X packs a massive 6.0-liter gas V8 engine, with customers also getting a more potent 6.6-liter V8 turbo-diesel with 445 horsepower and massive 910 lb-ft of torque. 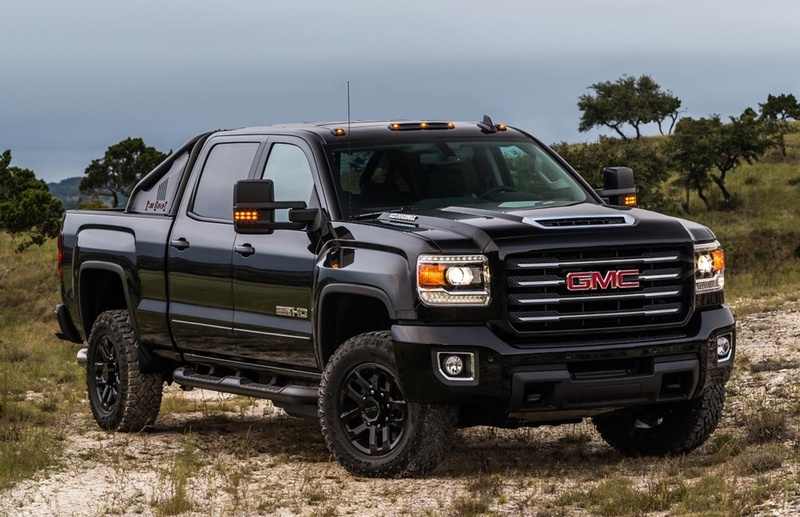 Other noticeable features that make it exceptional refer to the Z71 off-road suspension package, spray-on bedliner, Front and Rear Park Assist, heated steering wheel, underbody shield, Eaton automatic locking rear differential and so on.